Many people think that the more low labor cost countries, the prices of production clothing will lower, it's really? A Korean-American based in China said he supplies to his North Korean manufacturer 10 percent more fabric than what is needed to complete an apparel order so as to compensate for production-related losses. But the toll processor returns only 90 percent of his order, he said, adding that the remainder of the material he supplies is pilfered. It sounds very strange, but the situation with the state of North Korea, everything becomes so logical. 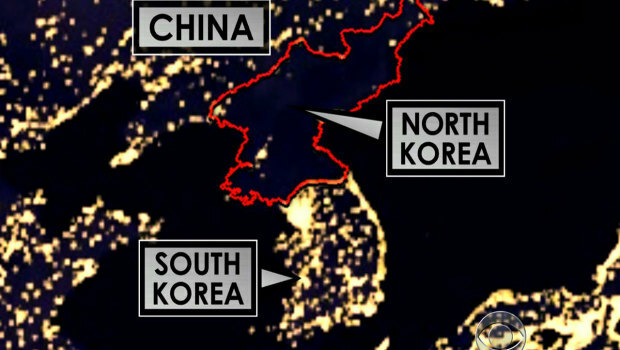 North Korea owner plenty of cheap labor, and some clothing manufacturers. 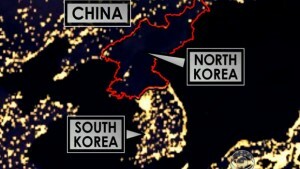 But North Korea's political background caused a closed state, while cultivating people's greed. Under normal circumstances, the clothing manufacturer's normal order process is collect the deposit, production of clothing, complete orders, shipments. But in North Korea, everything about clothing orders are likely to be charged after the end of the deposit. Sometimes not garment manufacturers want to steal your money, but the North Korean government's order. Such a partnership is simply awful. Similarly, in other countries are also facing this problem. A situation is that many enterprises due to poor management of debt, so they hope in the final part of the time deposit fraud. Another case is that corrupt government requires companies to pay a lot of taxes, companies can not afford, and must be paid, so desperate, to defraud client's money, or by defective fabric to produce clothing. The most important thing is the integrity of the global trade, so choose clothing manufacturers must be careful. 1: asking price, do not choose particularly cheap, because it may be a trap. 2: When talk with garment manufacturers, try to raise questions professional to see if they understand. 3: Before making an order, request a sample from garment manufacturers. 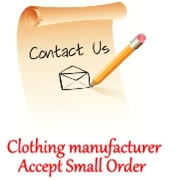 Askwear hope everyone can find good clothing manufacturer as a partner.